At Steamatic of San Antonio, we have certified training and experience in the tools and cleaning agents it takes for superior tile and grout cleaning. Not only can we can get in there and wipe out the grout that's been causing you headache, we can advise you on how to care for your surfaces in the long term to prevent further buildup. 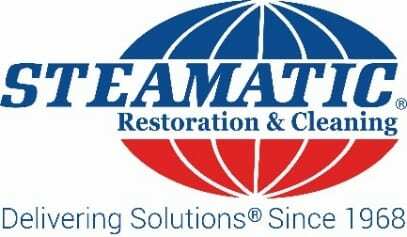 Serving San Antonio, TX for more than 30 years, we have proven expertise in restoring and cleaning homes and businesses. Certified by the IIRC, we have extensive training in the ins and outs of removing contaminant buildup from hard surfaces. 1 After examining your tile, we will provide you with a quote that must be approved before we begin. 2 Our technicians will start by pre-treating the area with premium cleaning agents. 3 Once pre-treatment has set in, we use pressure cleaning and hot water extraction tools to remove grout from your tile. 4 We remove any excess water after cleaning and returns furniture to its original position. The normal drying process typically lasts from 10 to 15 minutes. 5 Technicians will apply a sealant to protect your tile from grout in the future. Learn all you can about your hard surfaces and how to properly take care of them. 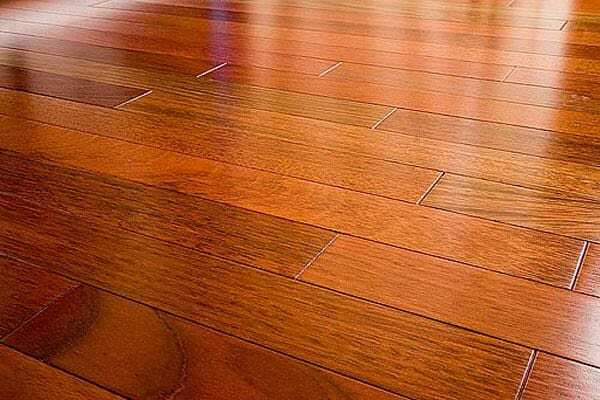 Once you have determined your material, you can start to learn the best ways to care for your floors. Make use of walk-off mats as needed to reduce soil from entering your home or business. A 5-foot walking mat can reduce the soil entering your home or business by 33%. Daily and routine maintenance is key to preventing long-term grout buildup. 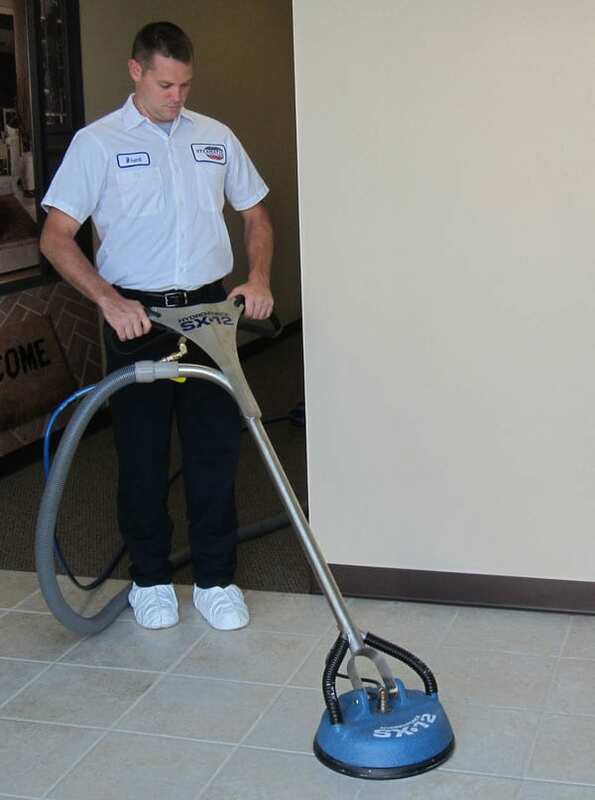 Periodically, hire certified floor professionals to provide maintenance cleanings on your floor.